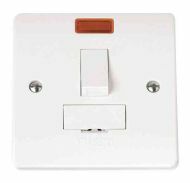 80A double pole switch fitted with 80A fuse. 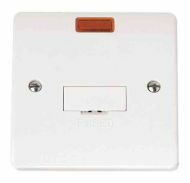 Metalclad spur connection unit with switch and neon indicator. Fitted with 13A fuse. Complete with surface mounting box. 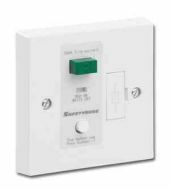 Fused spur connection unit with built in 30mA RCD. Click CMA653 connection unit with fuse (13A included) and Neon ON indicator. 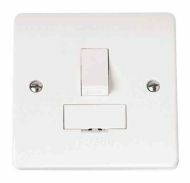 Supplied with mounting screws. 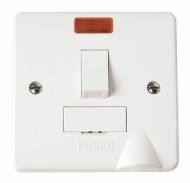 Fused connection unit in white. Fitted with 13A fuse. Spur connection unit with fuse (13A Included), Neon ON indicator and double pole switch. WITH front flex outlet. 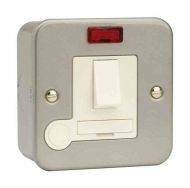 Click CMA652 connection unit with fuse (13A included), neon ON indicator and double pole switch. 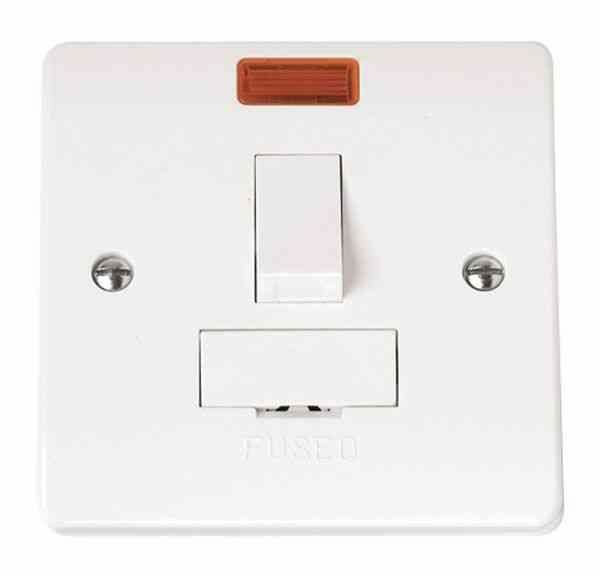 Switched fused connection unit with fuse (13A included) and double pole switch. 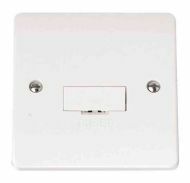 Supplied with mounting screws.